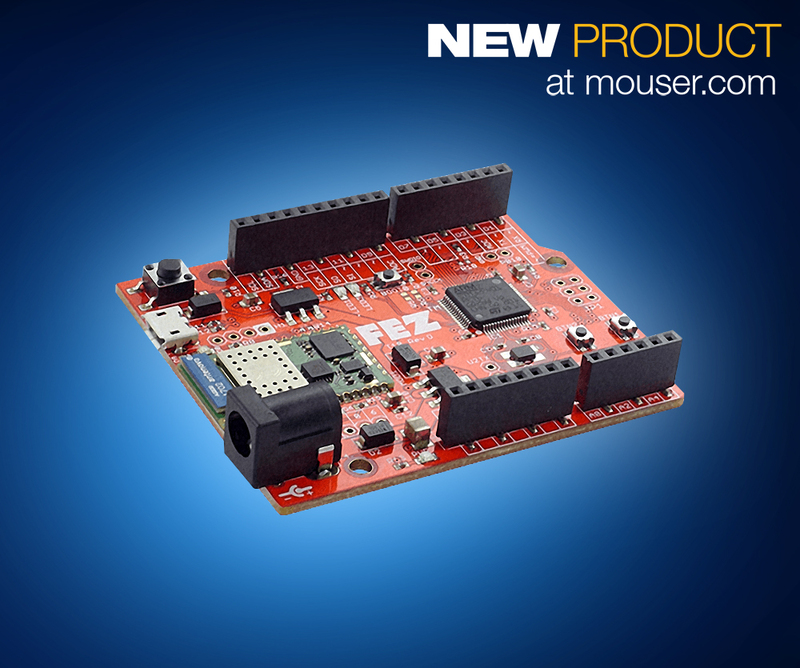 September 13, 2018 – Mouser Electronics, Inc., the authorized global distributor with the newest semiconductors and electronic components, is the first distributor to stock FEZ T18 maker boards, the latest boards in the FEZ series from GHI Electronics. The advanced and user-friendly boards are pinout-compatible with Arduino Uno boards and shields and can be programmed using multiple programming languages and development environments. GHI Electronics FEZ maker boards, available first from Mouser Electronics, incorporate a 32-bit STMicroelectronics STM32F4 Arm® Cortex®-M4 microcontroller with 512 kBytes of flash and 96 kBytes of SRAM. The STM32F4 chip is supported by a variety of common platforms — including Arduino, Arm® mbed®, MicroPython, Keil, GCC, and FreeRTOS — as well as GHI’s TinyCLR OS, enabling engineers to choose their development environments. 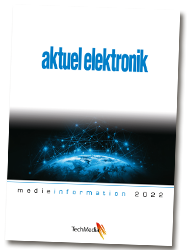 GHI Electronics is an experienced partner that offers a wide range of .NET Micro Framework hardware and software capabilities using the various drop-in modules/chipsets. ChipworkX Module, EMX Module, and USBizi Chipsets can be easily adopted in a product, with minimal risk and reasonable cost.